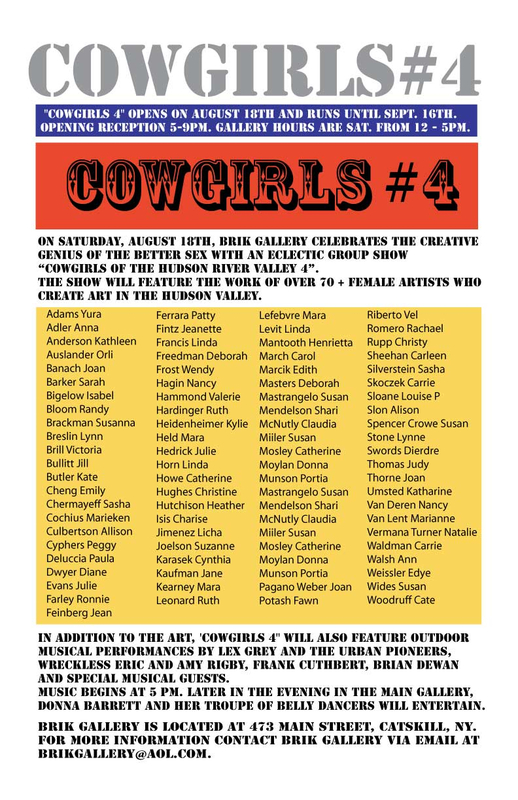 Group show in Catskill until September 16. 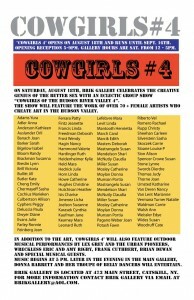 A really nice exhibition curated by Rich Timperio of Sideshow Gallery. I’m showing a few of the centerfolds series. Now where’s my horse gone to?